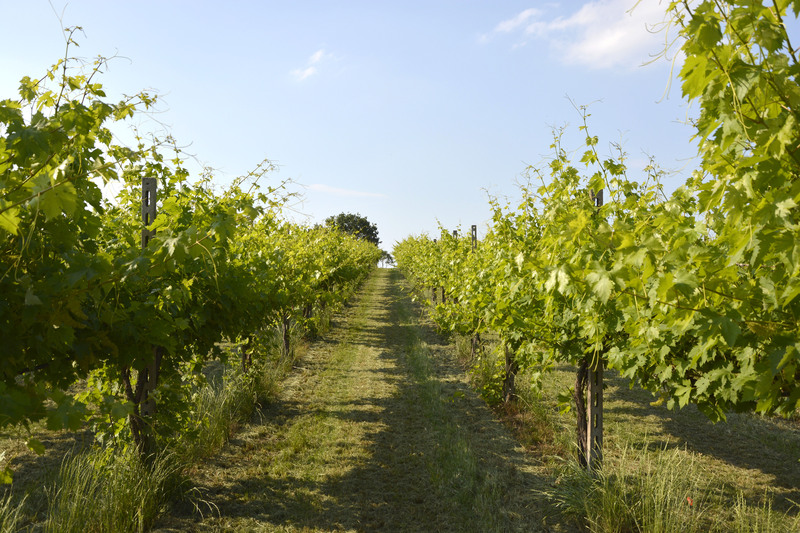 The farm is situated in Valeggio Sul Mincio, in a medieval setting nestled in the beautiful hills of the Mincio Valley near Lake Garda halfway between the cities of Verona and Mantua. 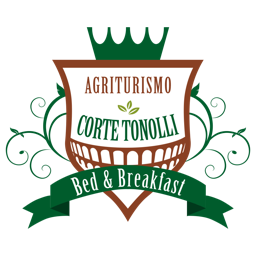 Surrounded by the most beautiful villages in Italy and only a few kilometres from the liveliness of Lake Garda, the Corte Tonolli holiday farm derives from a family-run agricultural undertaking and this is the feather in its cap symbolising the family’s commitment to its work. The property was built on a natural terrace which boasts a panoramic view stretching as far as the eye can see from the Baldo Mountains to the fascinating Morainic Hills of the Mincio Valley to Lake Garda: you can enjoy relaxing walks in a genuine oasis of peace and silence surrounded by beautiful vineyards and orchards. On the “health trail” surrounding the completely fenced-off holiday farm you will find unique panoramas. Near the state road connecting Valeggio Sul Mincio to Peschiera del Garda, the recently renovated holiday farm offers its customers the opportunity to stay in spacious rooms and to choose to be pampered by treating yourself to a healthy, tasty breakfast, or in comfortable apartments with a fully-equipped kitchen, for those of you who prefer autonomy and independence while on holiday. To complete your need for relaxation, exclusively available for the guests, you will find the ecological, zero impact swimming pool with mineralised water with a beach effect waterline and whirlpool areas. Moreover, there is also a playground for children, a beach volleyball court, a barbecue area, a private car park as well as the possibility to rent a bike. The holiday farm facilities are located in a strategic position: only a few kilometres from the Peschiera del Garda motorway exit, in a short time you can reach the most famous amusement centres in Italy, such as Gardaland and Movieland, while for history and art enthusiasts, you will find yourselves in the cradle of the most beautiful medieval villages in Italy such as Borghetto sul Mincio and Castellaro Lagusello.